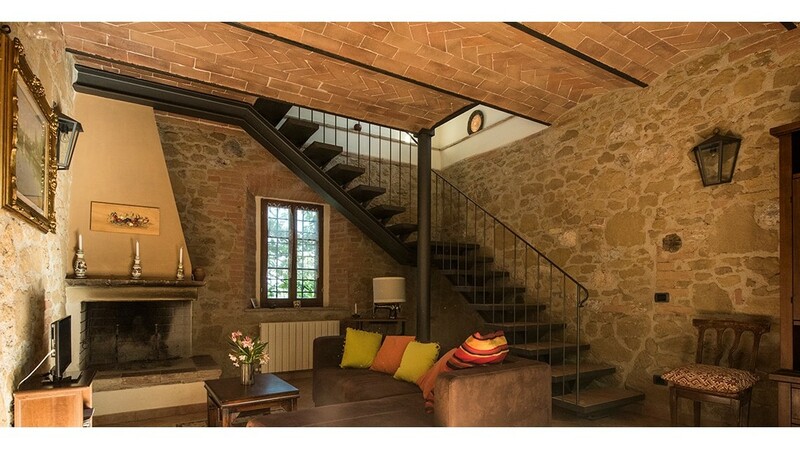 This charming apartment is located on two floors. 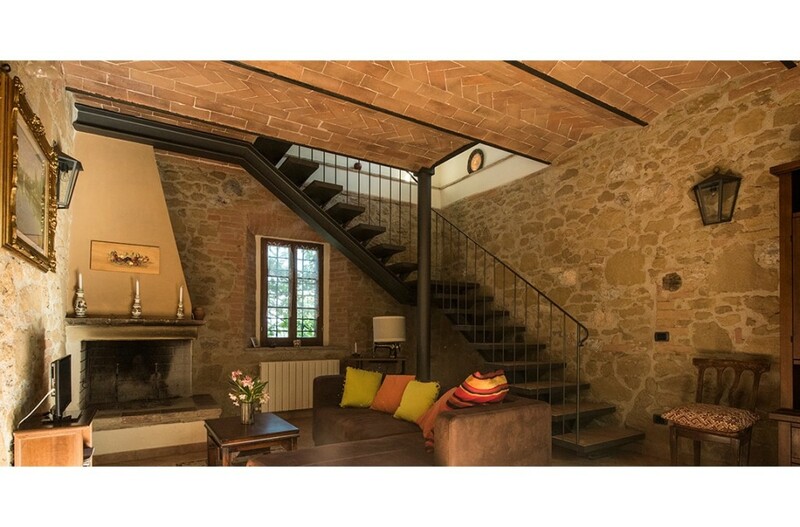 The main floor has a little kitchen, one bathroom and the living area with pull out sofa and a cozy fireplace. 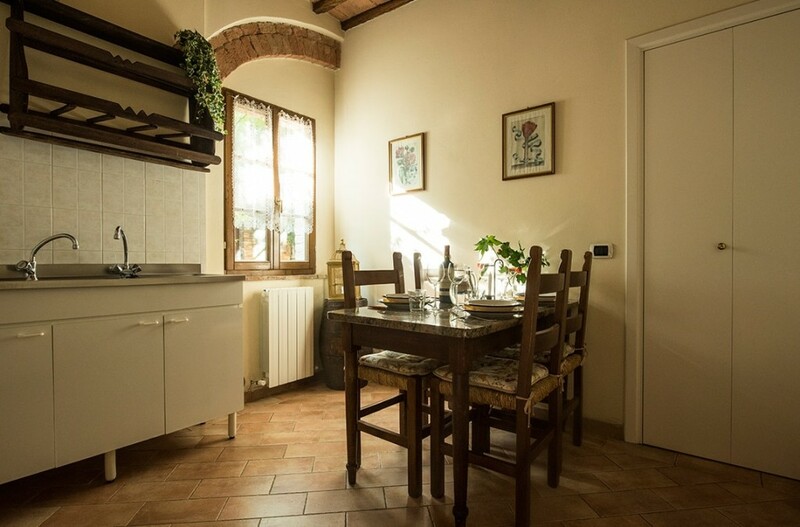 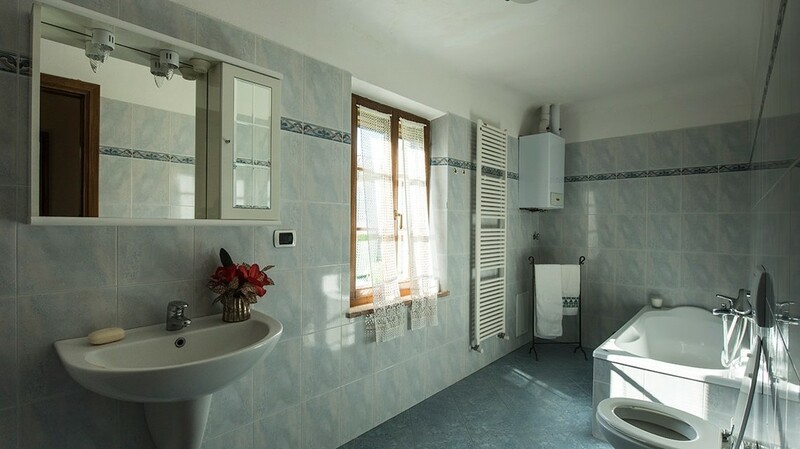 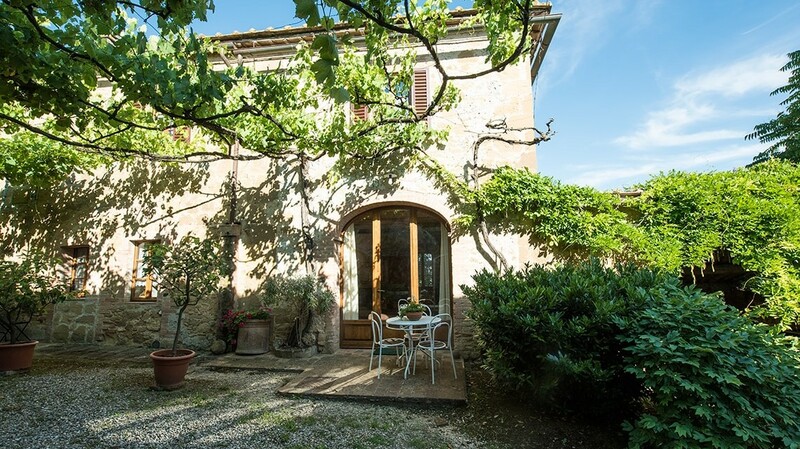 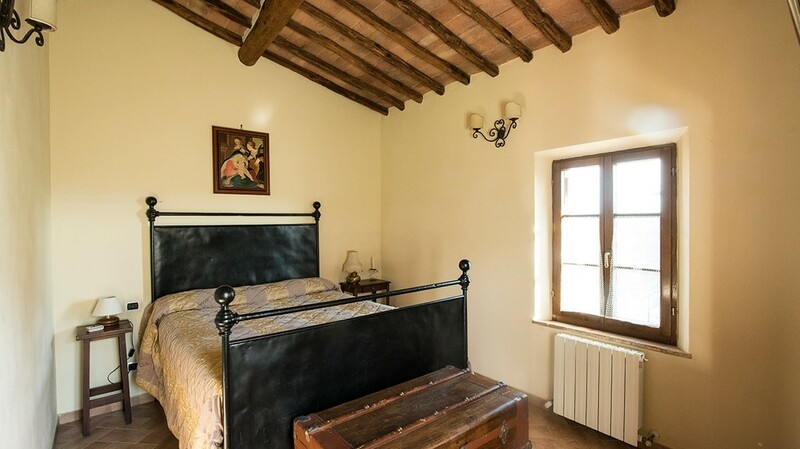 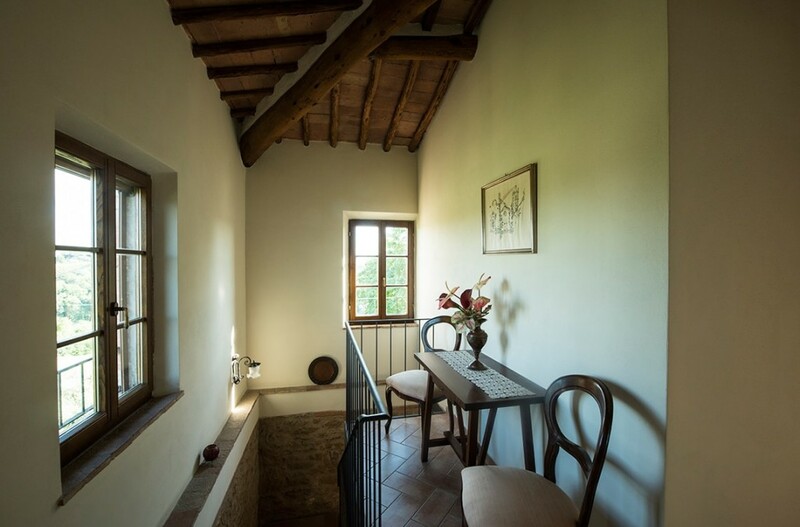 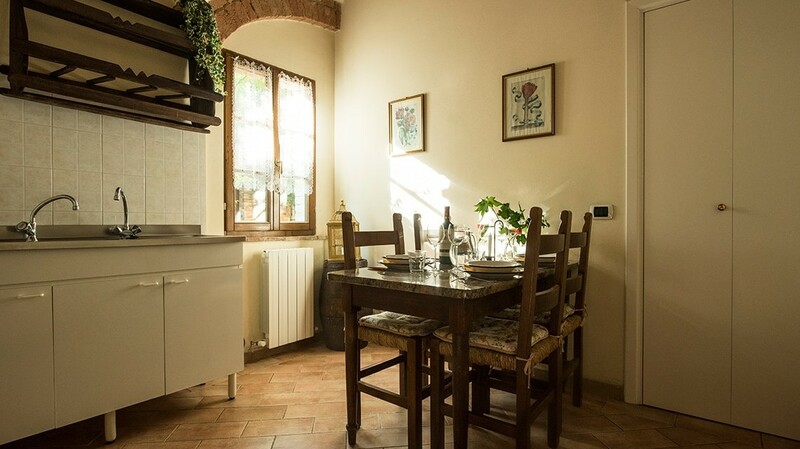 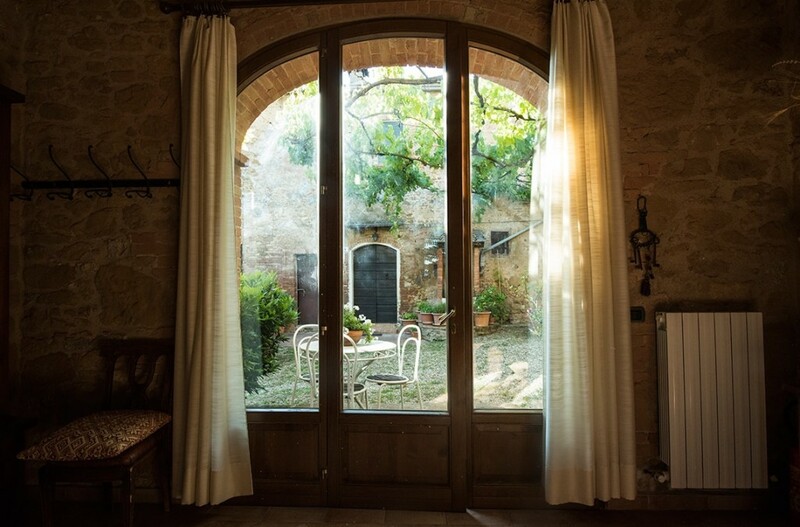 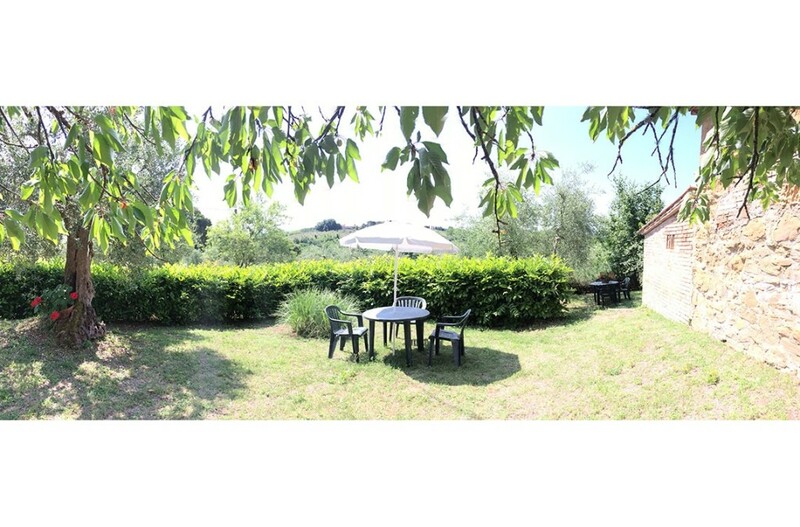 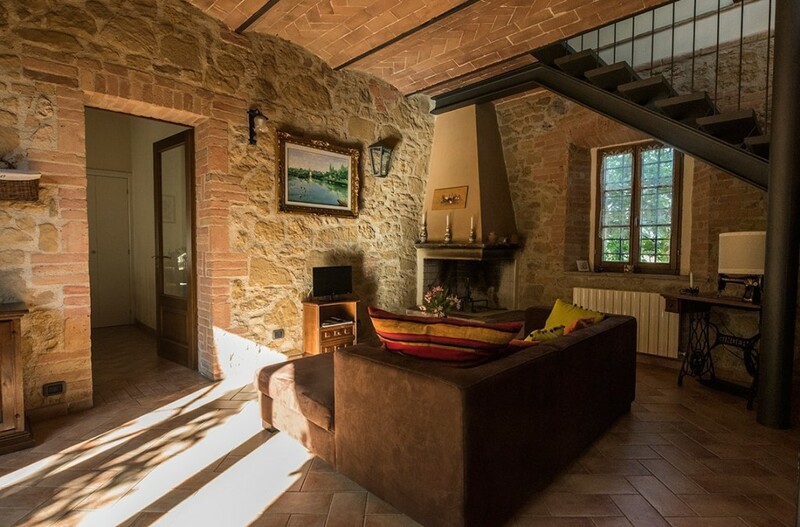 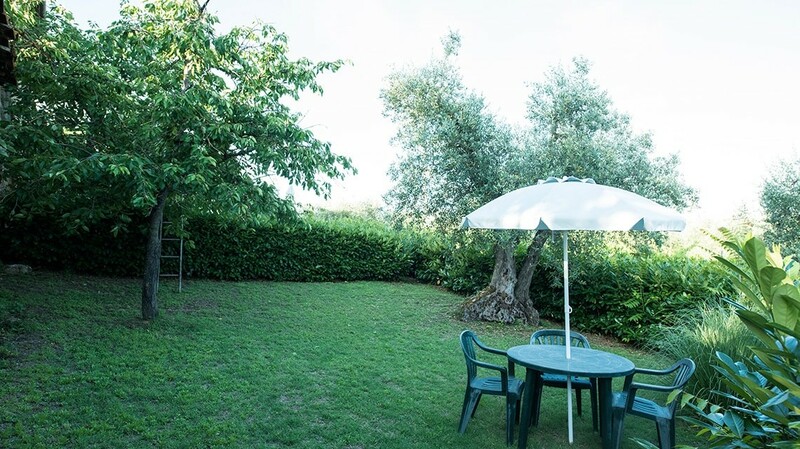 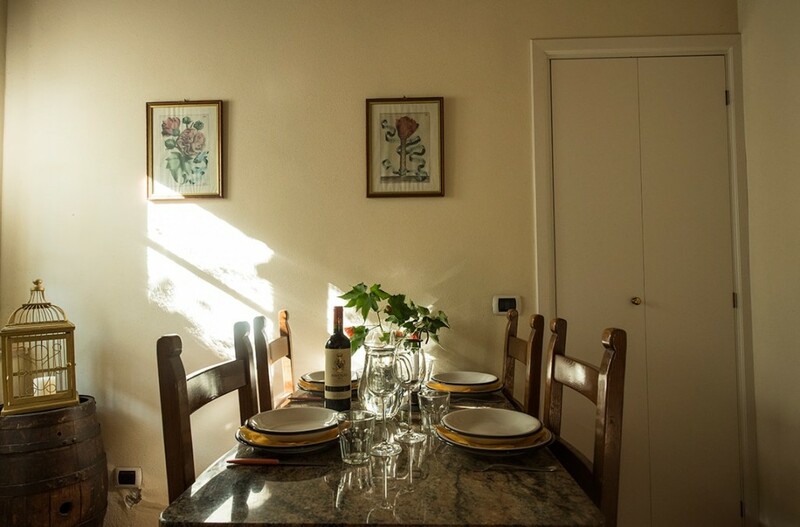 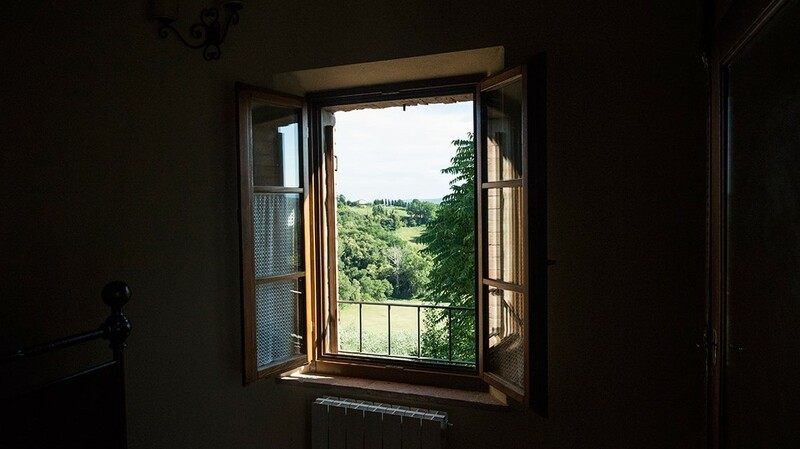 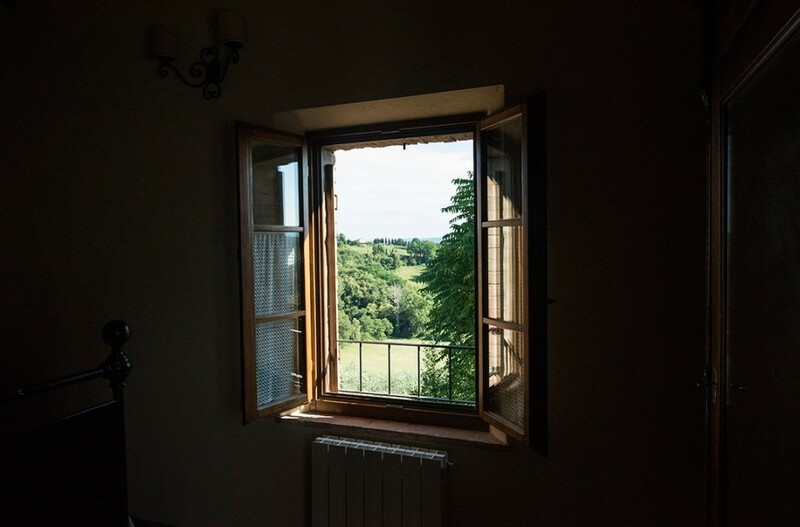 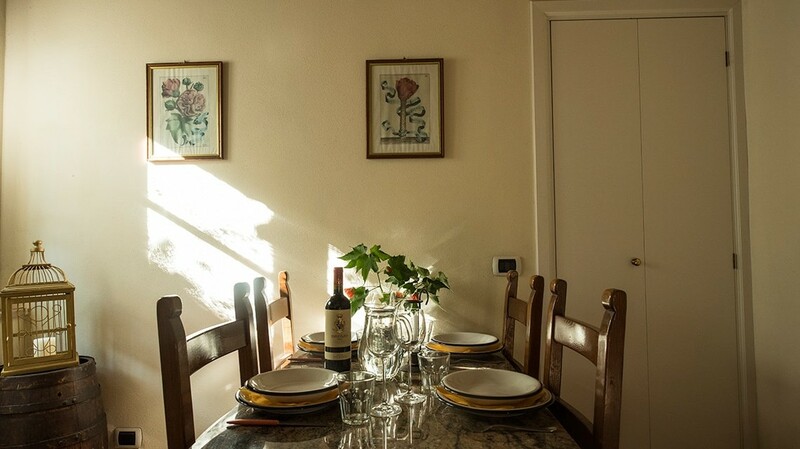 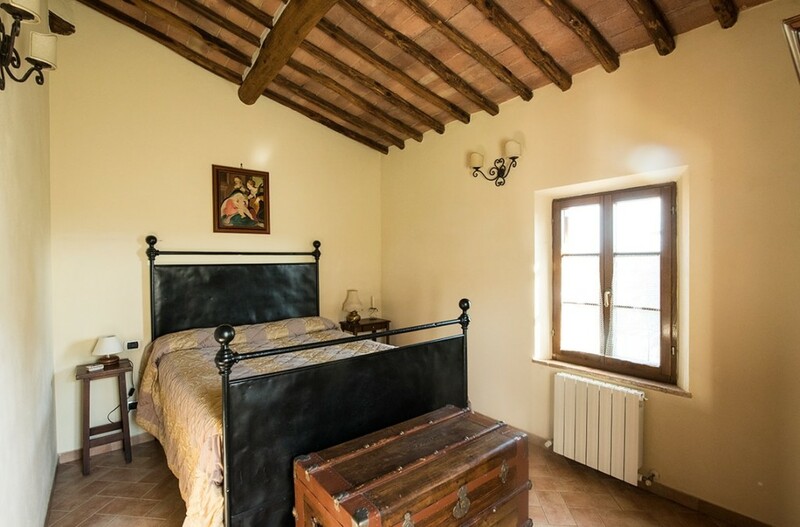 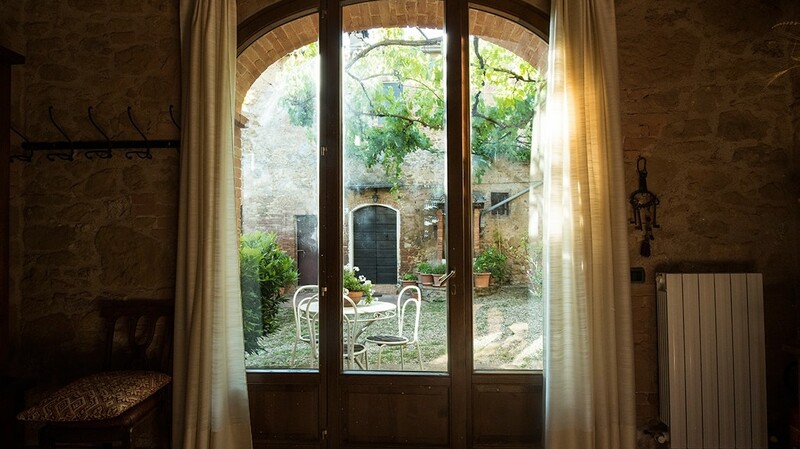 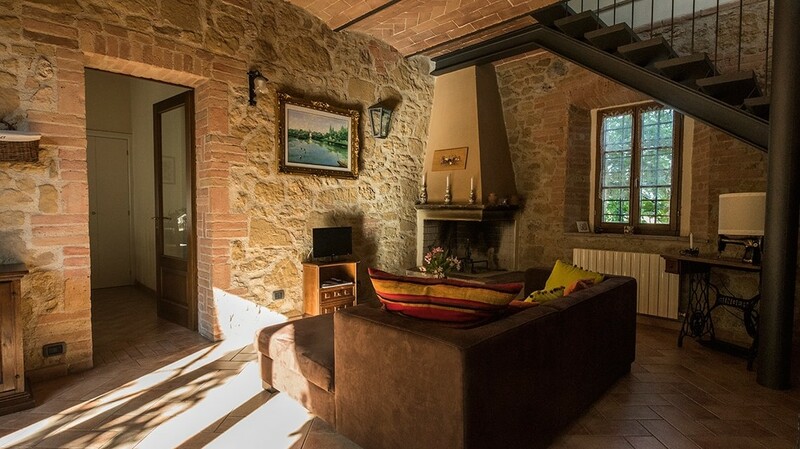 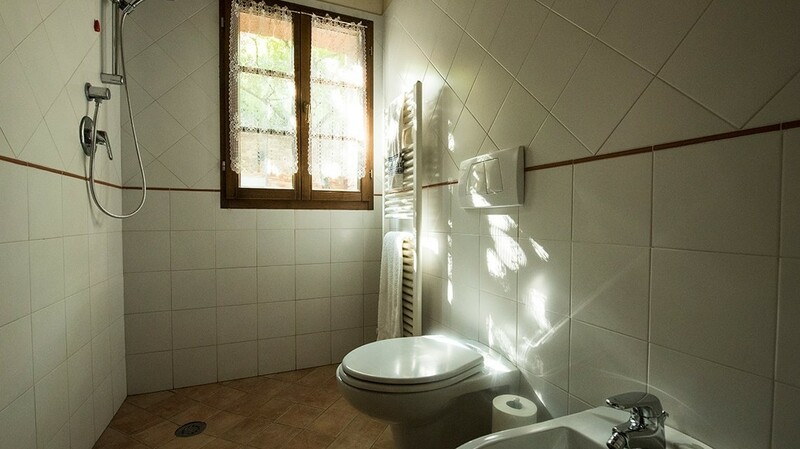 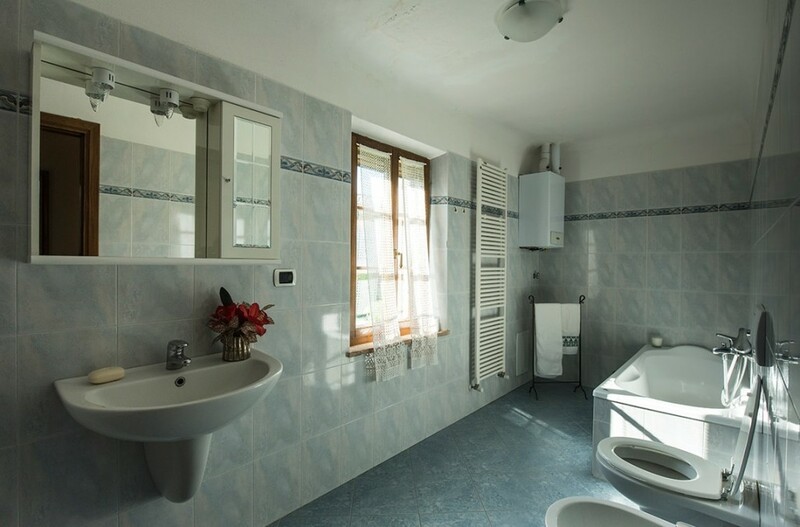 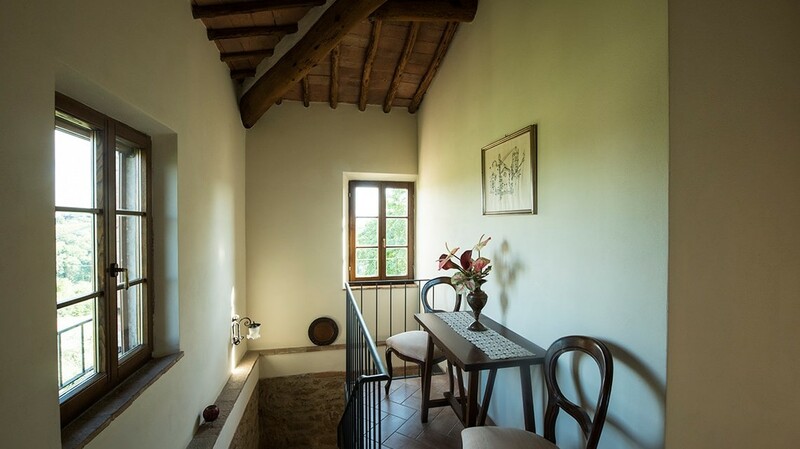 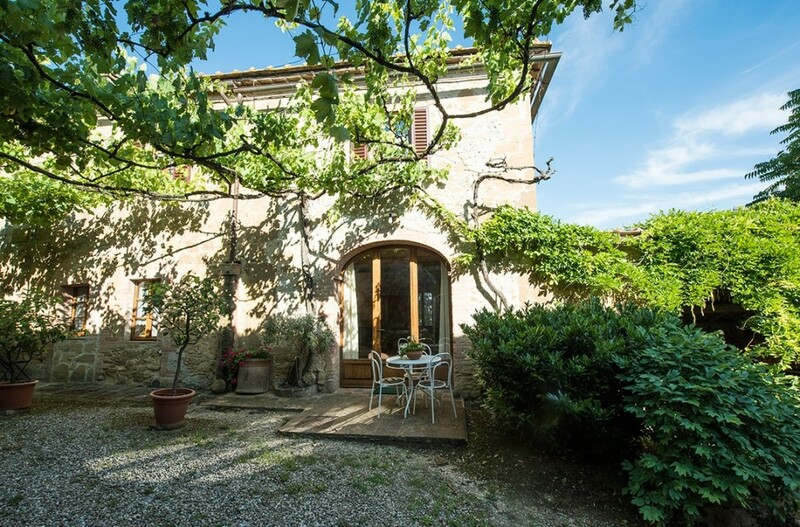 The second floor includes an extra bathroom and a very nice bedroom with a queen bed and two windows open on the most magnificent tuscan panoramas. 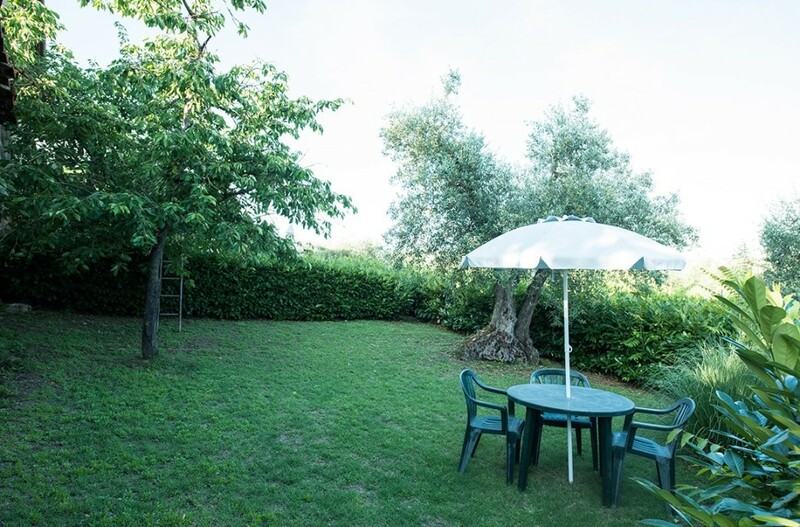 The space outdoor is intimate and fully furnished. 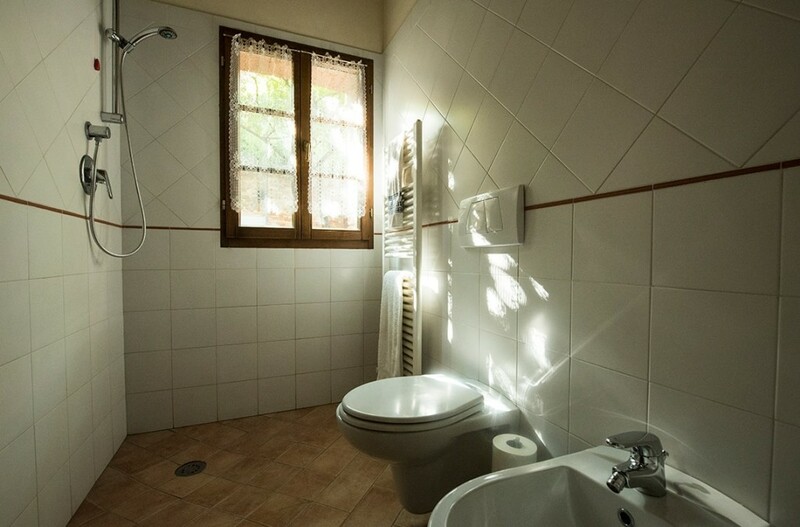 The price doesn’t include eventual heating costs and tourist tax. 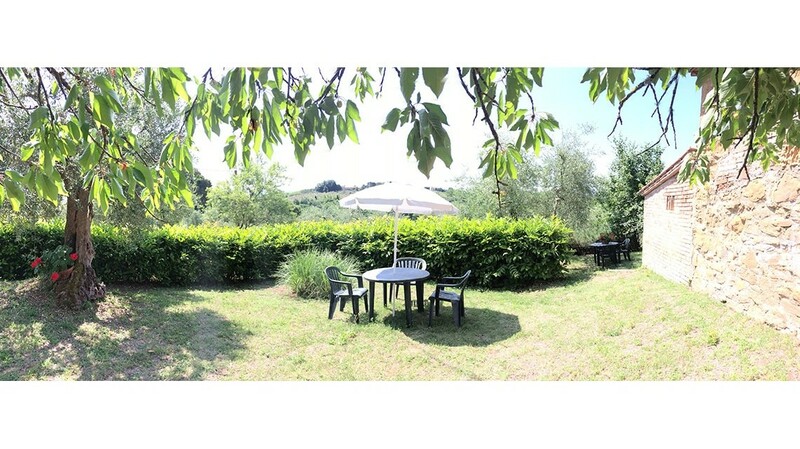 (2,50 € per person per day).